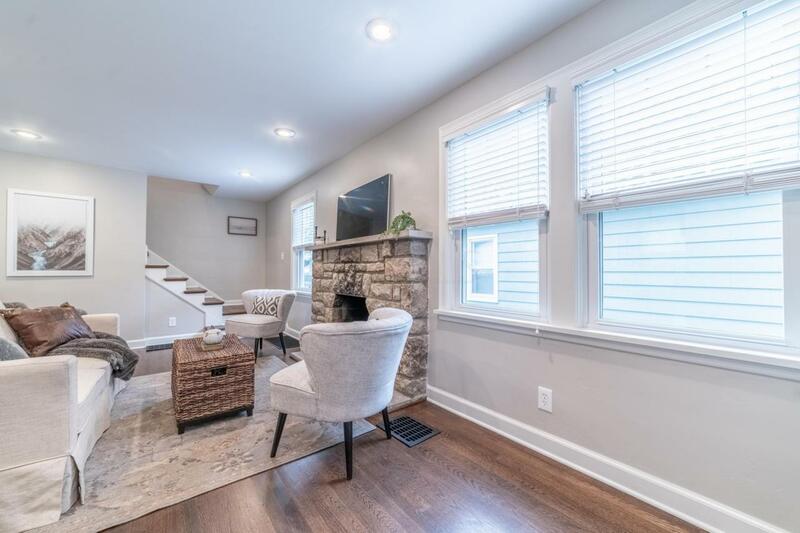 With close proximity to Main Street in Bexley, this beautifully renovated home combines modern updates while maintaining the character and charm. 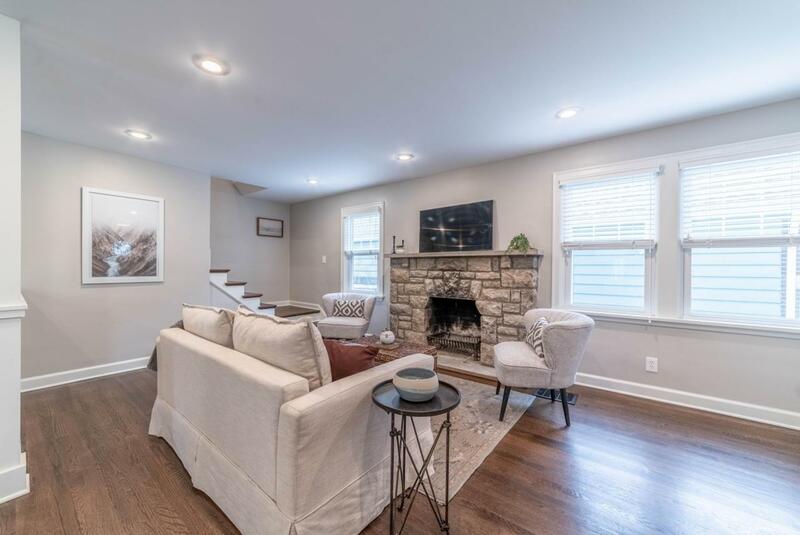 An inviting entrance opens to the living room, dining room and stunning kitchen, where new hardwood floors, granite and stainless steel appliances highlight the open living space. 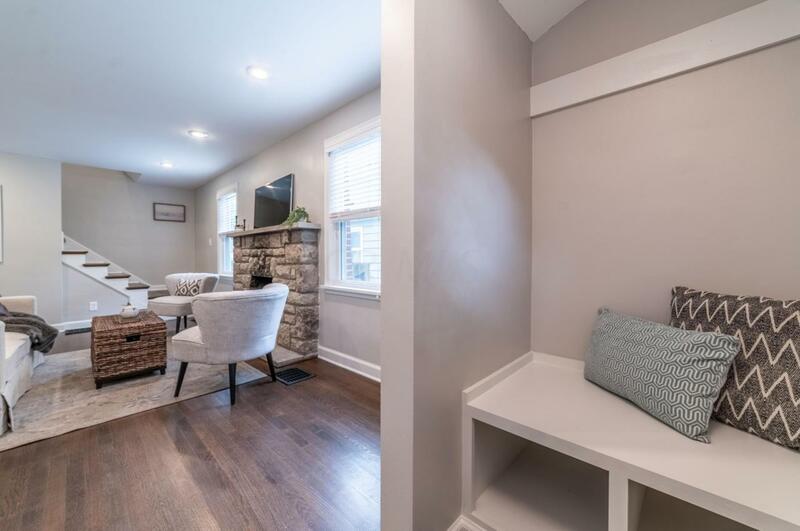 The spacious and well-appointed owner's bedroom features two closets and sits across the hall from the fully renovated bath. There is a second full bath in the lower level, giving it great potential for finishing. 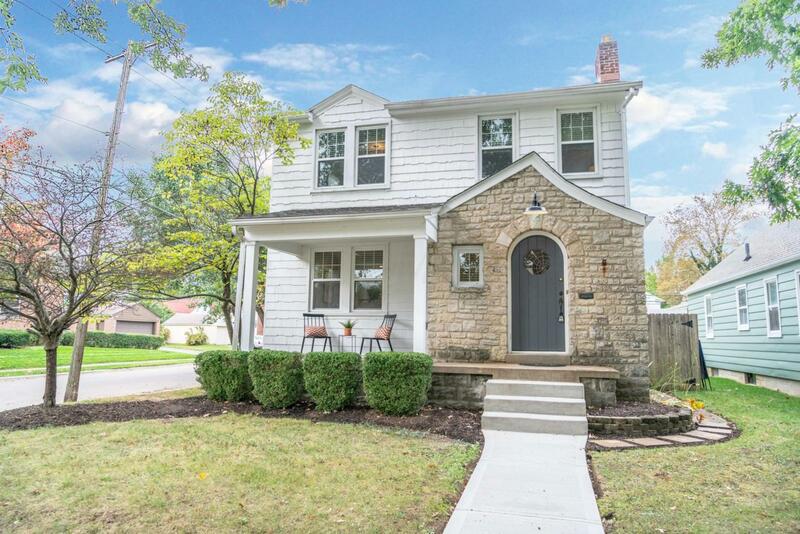 The home is perfect for entertaining and proudly sits on the Bexley 4th of July parade route, a Community event unrivaled in Central Ohio.